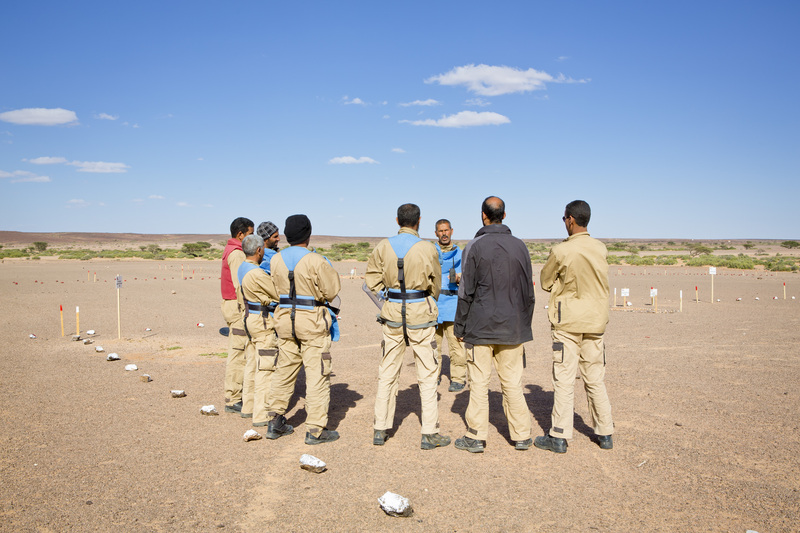 Following years of armed conflict and guerrilla warfare in this region, an estimated 9 million landmines threaten the safety of local residents across Western Sahara. 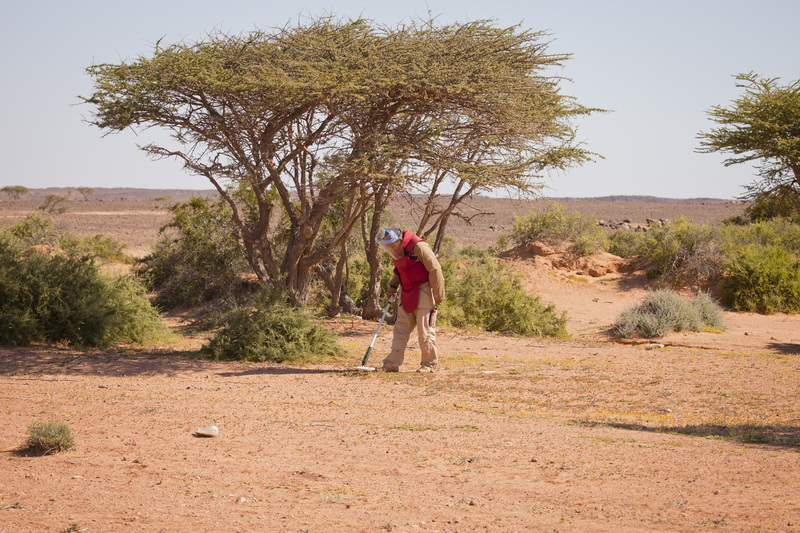 SafeLane Global is working east of the Berm to map dangerous areas, and identify and destroy unexploded ordnance. 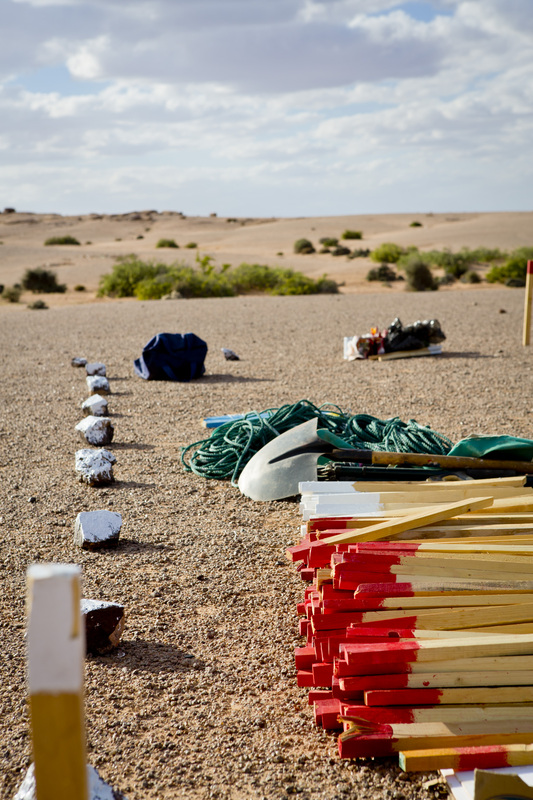 “Recovering such a large amount of live UXO was a concern to the project team. The bomb truck ensured that the vast majority of the live UXO could be safely removed from site and disposed of elsewhere, safely efficiently and cost effectively."